Looking for a set-top box? There's no shortage of choices with Fire TV, Apple and Roku. The latter is probably the most popular solution, though new offerings from competitors aim to change that. But the device has been a bit isolated, not being offered everywhere. 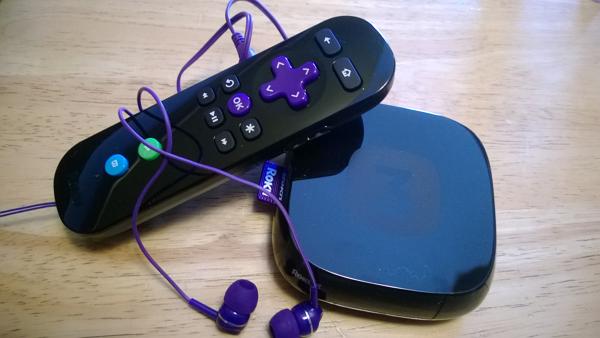 That is slowly changing as Roku is now available to our friends south of the border. Yes, the tiny device is arriving in Mexico now. "At launch the Mexico Roku Channel Store will contain 1500 plus channels including popular services like Netflix, Google Play, YouTube, and soon Crackle and Cinépolis Klic -- the first local channel in the Mexico Roku Channel Store", the company announces. Customers will have many options for purchase, including Amazon, Best Buy, Radio Shack, Walmart and Linio. Pricing has not been announced, though it should be in line with other locations. Availability will come over the next few weeks.